We are through the ‘A’s’ in this empirical research exercise. As we move on to the ‘B’s’ it’s clear to me that there is value in this research. 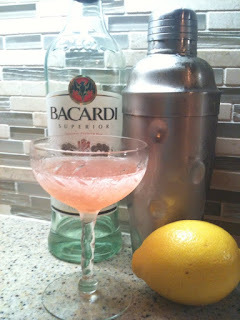 Next up in my MOTAC book is the Bacardi Cocktail. The what? I’ve never even heard of the Bacardi Cocktail. I know Bacardi is a brand of Rum, so I’m pretty sure the Bacardi Cocktail is probably rum based. 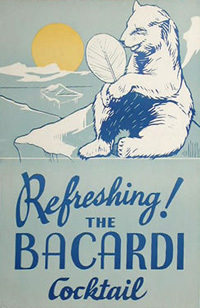 The Bacardi Cocktail has been around in some iteration or another since the early 1900’s. In the late 1930’s a New York appellate court ruled that to be called the Bacardi cocktail required the use of only Bacardi brand rum. Use something other than Bacardi, call your cocktail by another name. The basic mix for the Bacardi is rum, lemon or lime juice and grenadine. Let’s take a moment to talk about Grenadine. Grenadine was originally made with pomegranate juice and sugar. In fact, grenadine is derived from the French word ‘grenade’ meaning pomegranate. Pomegranates have had an illustrious place in history and were mentioned during Homer’s waxing poetic about Aphrodite in the 7th Century BC. In addition to being a necessary and tasty ingredient in many cocktails, Grenadine is good for you! Pomegranates are absolutely brimming with antioxidants or polyphenols, such as tannins (drink more wine, people!) 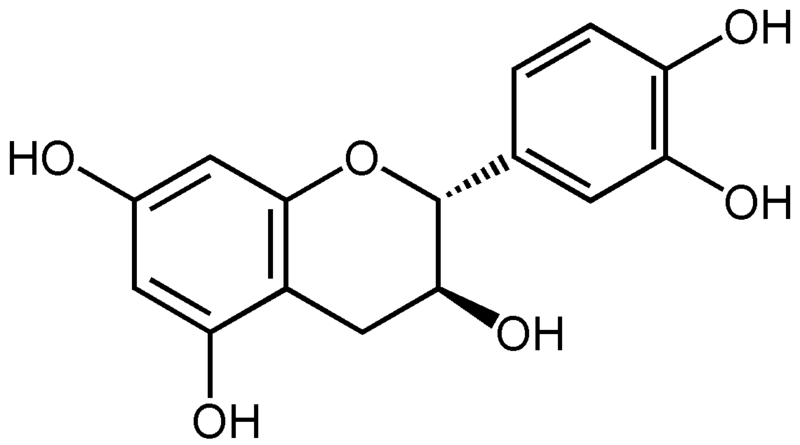 and catechins. We’ve all seen that bottle of ACME red liquid next to the Angostura bitters on the shelf in the grocery store. 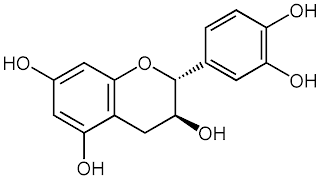 The ACME red liquid is high fructose corn syrup and disodium 6-hydroxy-5-((2-methoxy-5-methyl-4-sulfophenyl)azo)-2-naphthalenesulfonate (affectionately known as FD&C 40). I would suggest that you not buy this product. Instead, make your own. There are many recipes for house-grenadine. I use the recipe from Imbibe with slight variations. Heat until sugar is melted. Let tea steep for ~30 min. Cool. Shake, strain into cocktail glass. Drink, enjoy, be healthy!